Angelique Lee is the newest member of the Fremantle International Portrait Prize team. Angelique's special skills are in social media and she will be doing her level best to Tweet, Facebook, Instagram etc etc as we approach the big event. 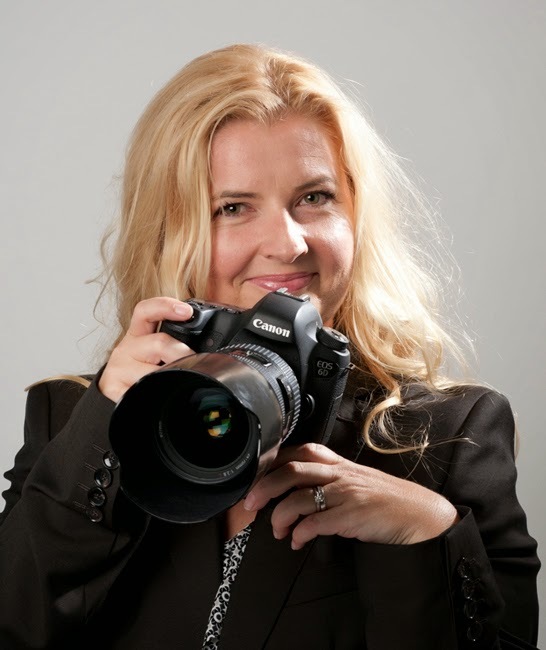 Angelique is a professional photographer in Western Australia specialising in children and new-born babies. The big event of course is the 2015 Fremantle International Portrait Prize. The big date is 15 June 2015. So its actually less than 12 months to the opening for entries. To make sure you are kept up to date with the latest developments in teh Fremantle International Portrait Prize please join our mailing list and visit the FiPP Website.